I purchased a power bank from sastacosts.com and they sent me a non working power bank. Order #DKD11751188101 . 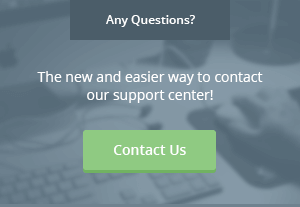 My complete money is wasted and their customer care [email protected] doesnt respond. Phone doesn't work either. I'd ordered men's vests from paytm site.. I'd received the parcel n wen i checked the product the quality was damn poor of my ordered product for which I'd gone thru the process of returning it..